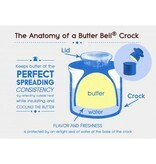 The Butter Bell® Crock. 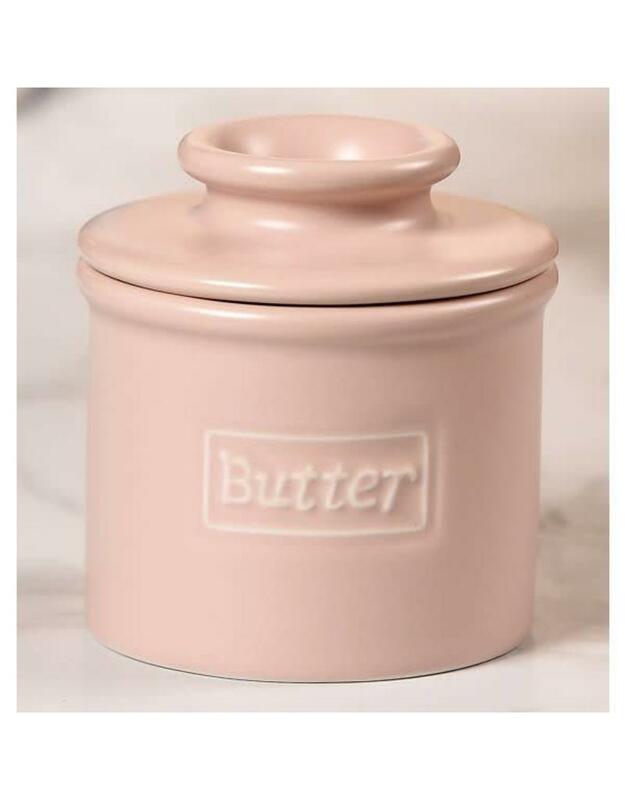 The Traditional French method of Serving and Storing Butter for easy Spreading! No Messy Microwaving or Thawing to Melt Cold Hard Butter. 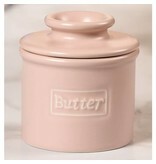 Holds One Stick of Butter While Maintaining the Ideal Temperature for Fresh Flavor and Easy Spreading. Endorsed by Top Chefs. 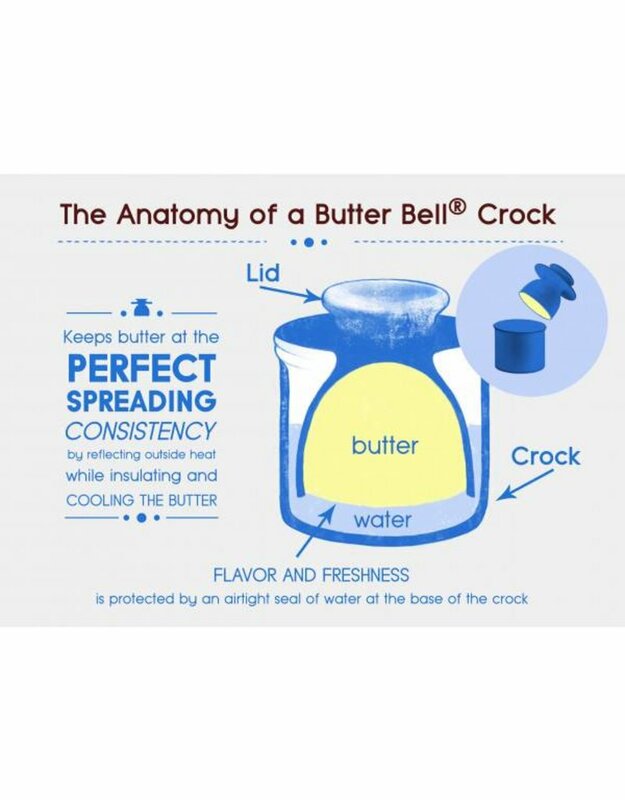 The Butter's Flavor and Freshness are Protected by an Airtight Seal of Water at the Base of the Crock.